As the countdown to our Spring Open Weekend begins, we’re busy making the final preparations for your arrival on the 6th & 7th April. 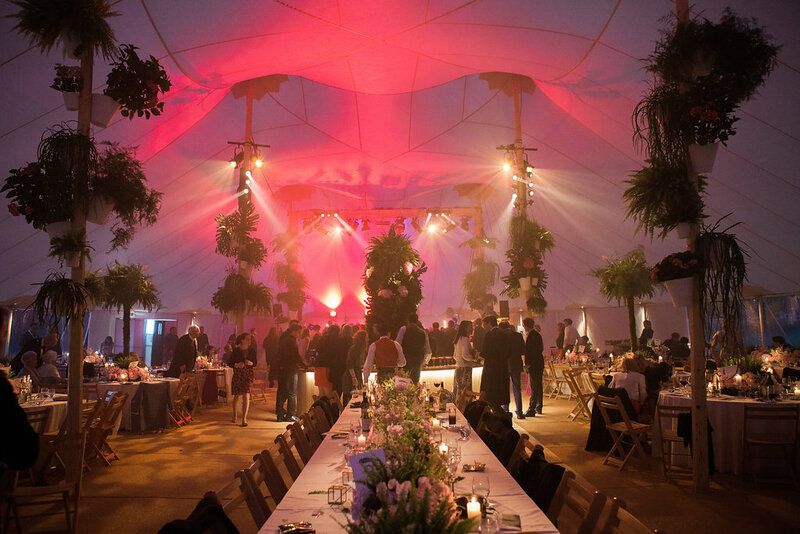 It won’t be long now until our beautiful Teepees and stunning Sperry® Tents are in position at Escrick Park. 1. 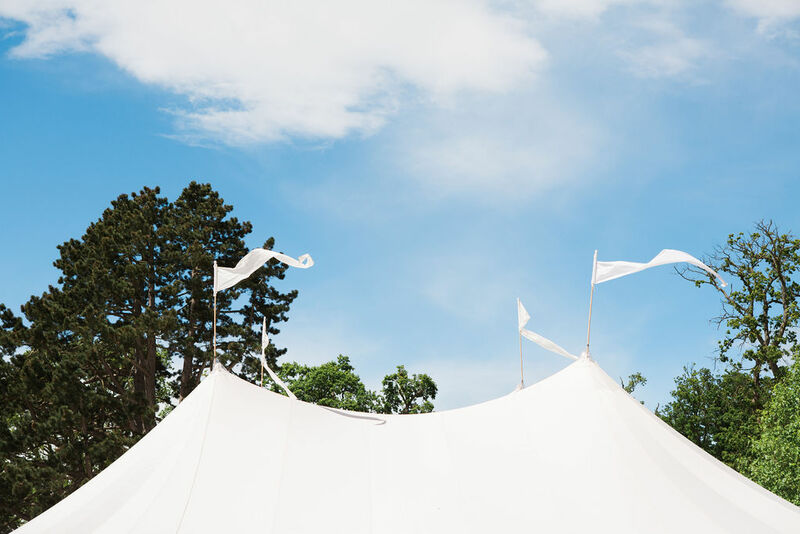 If you’ve ever wondered what makes our Sperry® Tents and Teepees truly unique, join us for our Spring Open Weekend and experience them for yourself. See, feel, smell and even hear our tents first-hand. From their awe-inspiring silhouettes, stunning natural canvas (no PVC here, thank you very much), to the warm inviting atmosphere created by the Teepees open fires and the cosy glow of the Sperry’s oyster-coloured canvas – expect a warm Papa welcome and a fresh and inspiring design scheme to get those creative juices flowing. 2. As trends and styles evolve, so too do our carefully selected Finishing Touches. Every Open Weekend we showcase new bespoke items to accompany our existing edit of luxury furnishings. The Open Weekend is the perfect opportunity to see our finishing touches, those items that will help you to create your dream wedding and event looks. As well as helping you to envisage your day, you will be able to play around with ideas, try out our seating options and create your bespoke floorplan – tape measures at the ready! 3. 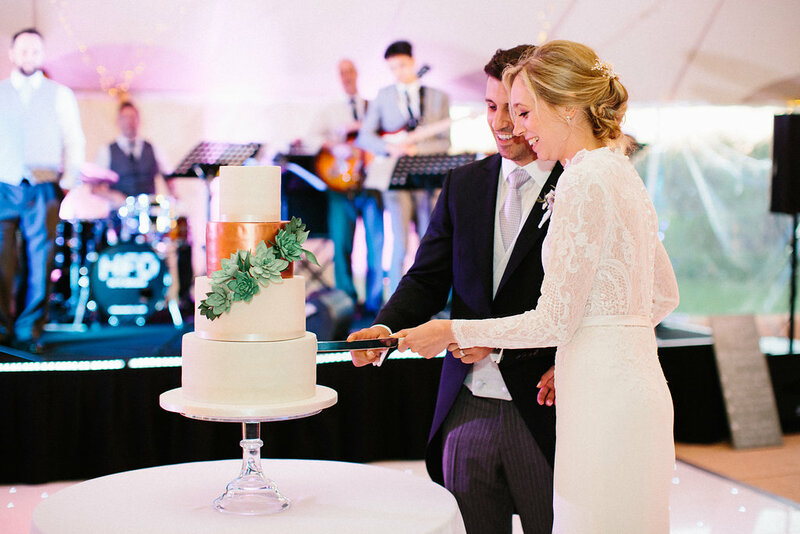 Come and meet one of the UK’s top wedding photographers, Lucy Davenport! She’ll be on site at the open weekend (with her camera, so she’ll be easy to spot!) to talk all about how to get the most out of your wedding photographer. Ask her questions, quiz her about posing and how to feel comfortable in front of the camera, the key to wedding day timings and getting the most out of your day photographically, the weather (!) and knowing what you should be asking your wedding photographer. Lucy is a much sought after wedding photographer with an impressive fashion and editorial background, whose work has been featured in Brides magazine, You & Your Wedding, Style Me Pretty, Rock My Wedding and more (oh and of course on the PapaKåta gallery)! PapaKåta Sperry Wedding by Lucy Davenport Photography: Georgina & Ben’s PapaKåta Wedding coming to the gallery soon. 4. 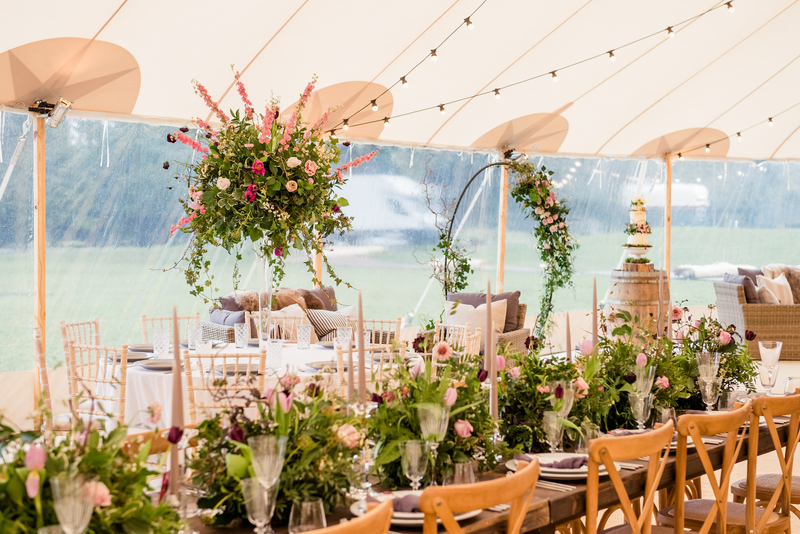 The Spring Open Weekend Sperry® Tent styling will be brought to life with beautiful florals by the very creative and talented Leafy Couture. 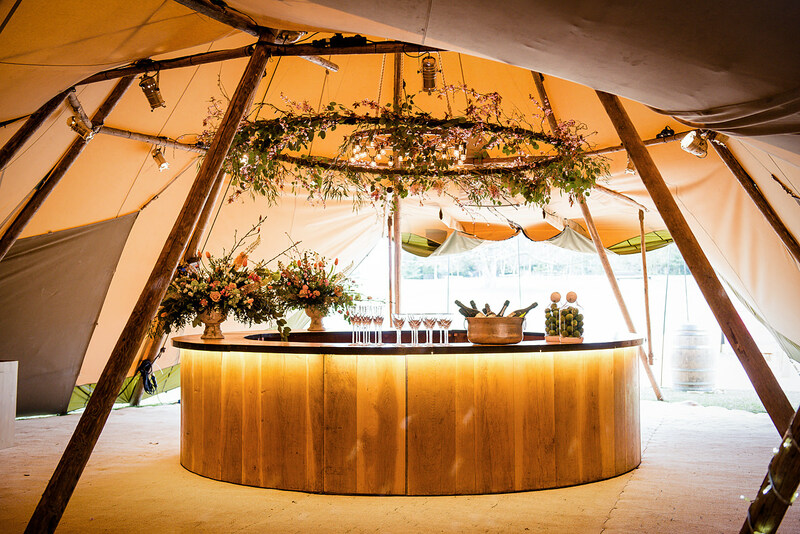 Meanwhile, the Teepees will be made all the more magical by the fabulous Aelisabet Flowers, expect stunning florals cascading from our floral hoops. Pantone’s colour of the Year 2019 ‘Living Coral’ will provide a pop of colour and add depth and interest to elegant and timeless tablescapes. Added sparkle will be provided by classic taper candles and PapaKåta favourites -fairy and festoon lights. 5. What better way to spend your Saturday and Sunday under the canopy of a Sperry Tent or giant Teepee, sampling delicious food and drink whilst listening to chilled out tunes by DJ Mark Bates! Why not join us on the 6th & 7th April and we’ll bring the party?! 6. 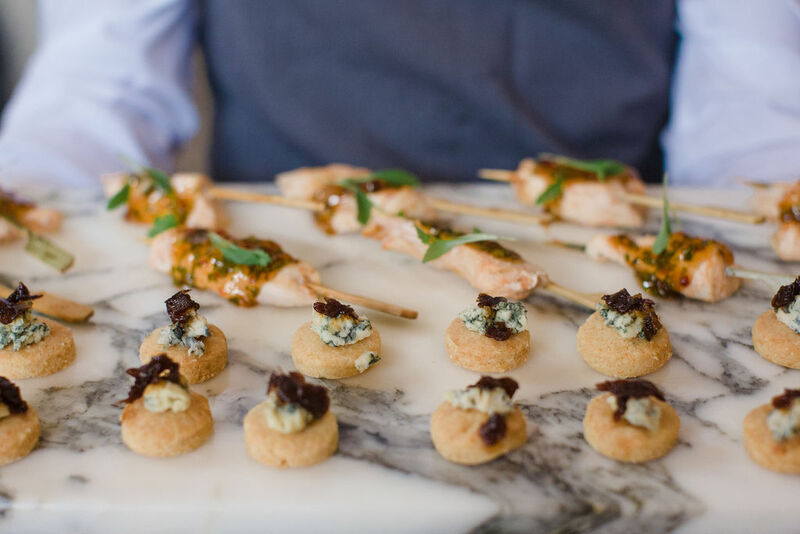 If you’re undecided on your wedding breakfast, or can’t choose the perfect party menu, event catering specialists Goose & Berry will be creating a feast that’s as satisfying for your eyes as it is your tummies! Meanwhile, expert mixologists Mix & Twist will be bringing fresh ideas, delicious cocktail concoctions and their own style of showmanship to the weekend’s events. 7. Cherry Blossom Cakes know how to keep your guests happy with cakes that look as good as they taste! If you’re looking for exquisite cakes or even a desert grazing table, join us at the Open Weekend and see and taste a whole array of Cherry Blossom sweet treats. 8. 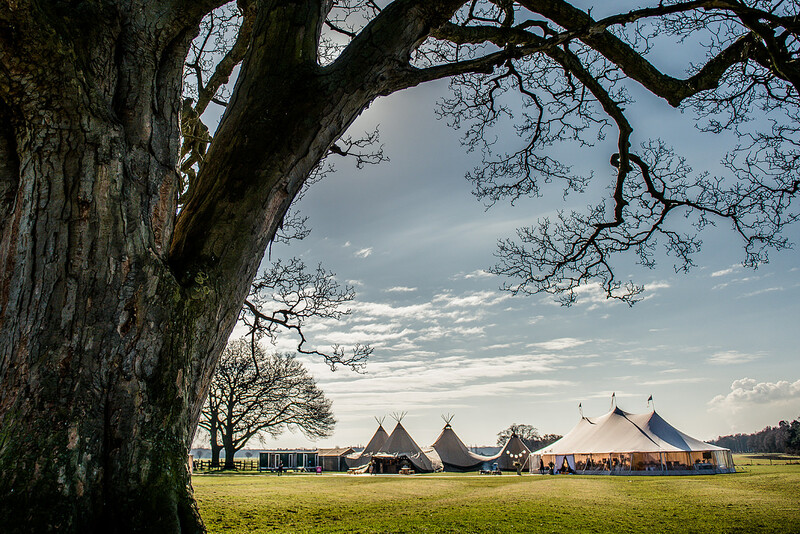 Our beautiful Teepees and stunning Sperry Tents will be calling the idyllic surroundings of Escrick Park Estate home for the weekend of the 6th & 7th April. 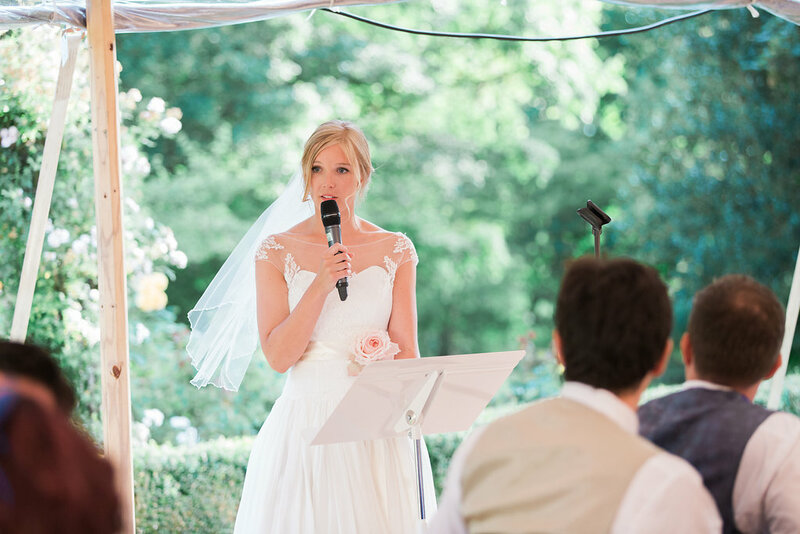 Complete with an outdoor woodland ceremony area, this is a picture-perfect setting and well worth a visit if you haven’t already booked your venue… and if you have, then come and fall in love with its rural charm and enjoy relaxing in one of Yorkshires finest Estates. 9. Pick up your ultimate Papa Planner! 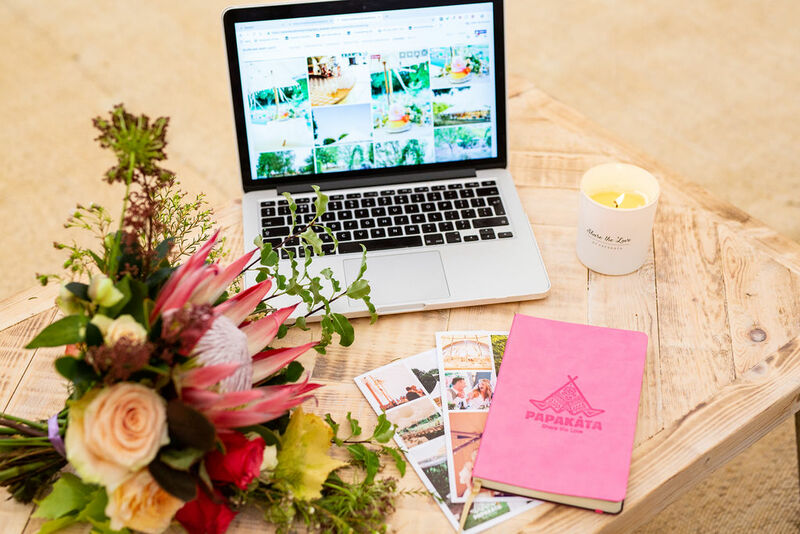 Our much coveted pink Papa Planners are your essential planning tool, the place where you can plan, fantasize and simply muse about your dream weddings and events. All you have to do is call 01904 702100 or email tellmemore@papakata.co.uk to book a time to sit down with one of the team to receive your planner. 10. Meet the PapaKåta Team, we’ll be ready and awaiting your arrival. 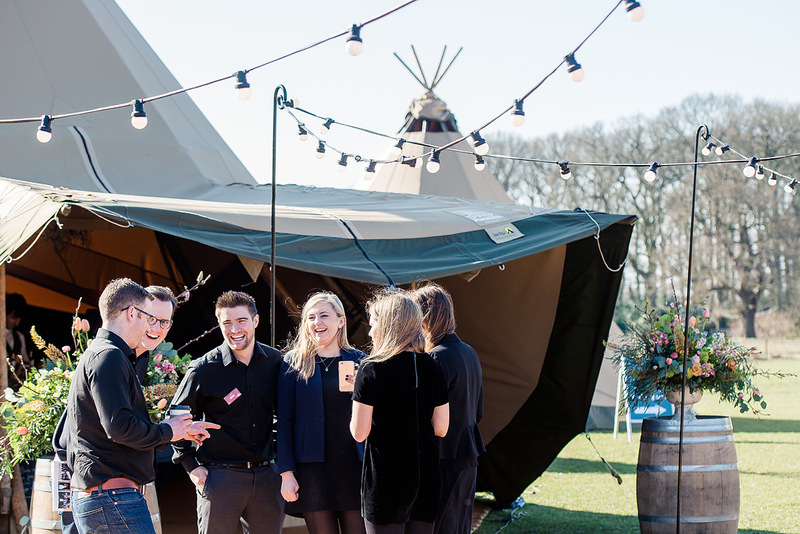 It really is the best time of the year for us, putting those names to faces and meeting new ones, whilst having the privilege of showing you our show-stopping Teepees and Stunning Sperry® Tents. We look forward to walking you through the tents and answering any questions you may have.